WHY POVERTY – KATHMANDU VERSION FALL 2013? 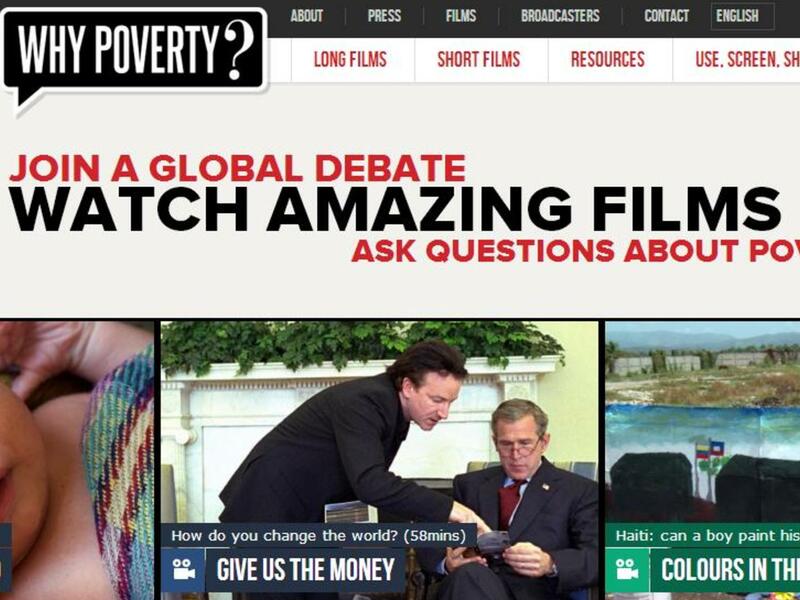 Hi Thomas ..check out WHYPOVERTY.net .. my project… Maybe you could arrange some screenings where ever you are in Kathmandu? In October 2012 we received a mail from Mette Hoffman Meyer, Executive Producer at Denmark’s Radio and one of the driving forces behind The Why Powerty Project. Art@Tings masterminded the strategy and basic Event Architecture for the implementation of Why Powerty, Nepal. See the strategy in the Box to the right.